Without sufficient government-provided essential material and social support, refugees await determination on their asylum claims which frequently takes years to complete. Refugees face a maze of bureaucracy, often blatant discrimination and in many areas abuse during their stay in Hong Kong. The social assistance they receive is set below the bare minimum, encouraging destitution whilst discouraging arrivals. Our programs are aimed at inspiring social change while enabling members to become self-reliant. Vision First’s passionate team of volunteers donate their time, expertise and personal resources to maintain and operate our programs.  The Homebase is a rich resource centre for members to gather and obtain and share accurate information given their otherwise often reliance on finite personal networks. Stereotyping is often fuelled by biased public sentiment. Outreach lays at the roots of advocacy. We seeks to visit refugees in their homes, where they gather, worship and cope with isolation.  Emergency financial assistance is provided to urgent cases while referrals are made to relevant government authorities to meet such needs. Encouraging refugees to form and develop support groups to spread information and solutions within the community.